Fascinating Facts About A Slave Who Outsmarted Her Master, And Cleverly Gained Extraordinary Wealth | The Black Loop Back in the days of slavery, many slave masters and overseers often failed to acknowledge the fact that African-Americans were intelligent, innovative, and creative despite the oppression they faced and the disadvantages endured. Back in the days of slavery, many slave masters and overseers often failed to acknowledge the fact that African-Americans were intelligent, innovative, and creative despite the oppression they faced and the disadvantages endured. In many cases, African-Americans were responsible for some of the world’s greatest creations even though white people were known to take credit for their work. However, there were a few who had the ability to overcome those oppressive obstacles and succeed in a world of misfortune. Bridget “Biddy” Mason was definitely one of those people. If you haven’t heard of Biddy Mason, her story is absolutely fascinating and you’ll be surprised to learn how she acquired so much wealth. She’s now considered the first African-American female real estate mogul. Born A Slave: On August 15, 1818, Biddy Mason was born on a Mississippi plantation owned by Robert Marion Smith and Rebbecca (Crosby) Smith. In 1847, she relocated to Utah with the Smith family and began a medical career as a midwife and nurse. But, when the Smiths moved to San Bernardino, CA things actually worked out in Mason’s favor more than anyone. She managed to outsmart her slave master by learning the truth about her rights; rights her slavemaster have been totally unaware of when they relocated to California. 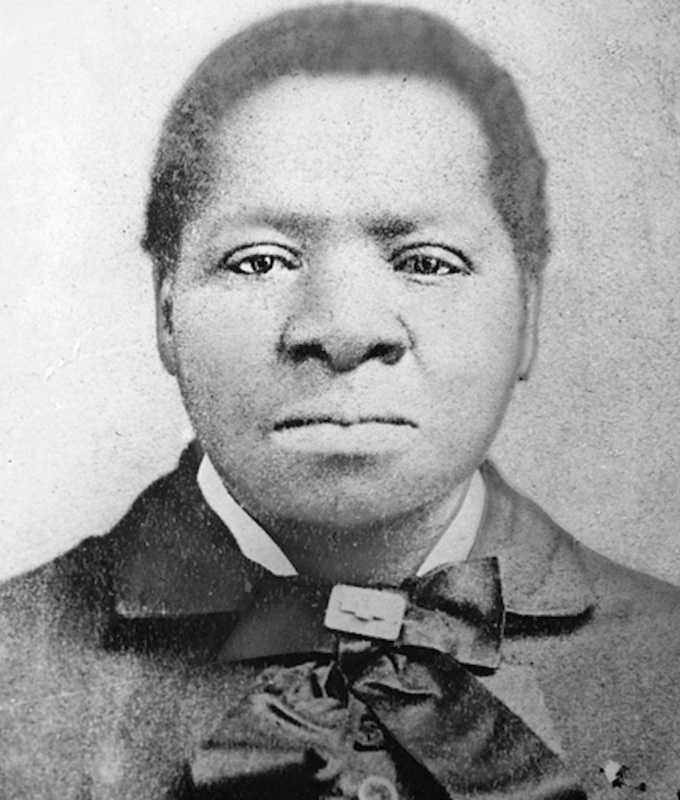 While in California, she crossed paths with Charles Owens and others within the black community in Los Angeles, she learned that California had been “admitted to the Union in 1850 as a free state,” according to the AA Registry.